Working in the construction, commercial and demolition industries produces a lot of waste. Clients can be unhappy with a mess left on a job site. Skip bins are an efficient way of either storing or quickly getting rid of anything that is no longer needed on a site or in your factory. 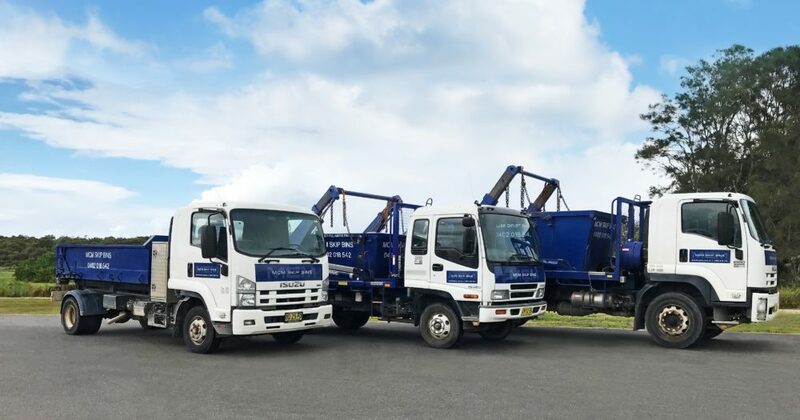 At MCM Skip Bins, we provide clean, functional skip bins for hire at affordable prices to builders, tradesmen and commercial users throughout the Sutherland Shire and surrounding suburbs. When you hire a skip bin from us, we guarantee that our bins will be delivered to your site at the agreed time. Once you let us know you have filled the skip we’ll arrange quick pick up or swap over. We recognise that you operate to tight schedules and that prompt service allows you to run an efficient job site. Our drivers are also available to wait on-site for quick load-outs. We will gladly take away most materials from your job site, including timber, bricks, concrete, tile, sandstone, gyprock, metal, green waste and more. Recycle bins are available at a reduced cost for some materials. For heavier loads we provide skips with opening doors and wheelbarrow access, eliminating the need to lift the load over the sides of the bin. Our skip bins are available in 3, 4, 6 and 8 cubic metre sizes to suit your requirements. We have a lot of experience in removing waste from Sutherland Shire construction sites so we understand that space is sometimes limited. The hooklift truck in our fleet can access tight spaces and low clearance areas to place the skip bin exactly where it is needed. We work hard to make everything as easy as possible so that you can focus on your business, not the rubbish it creates. We are always happy to answer any questions you may have about our services and how the process works. 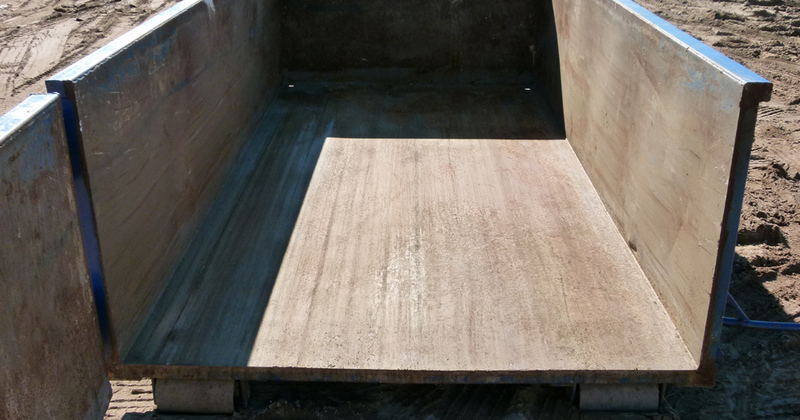 We have vast experience in waste removal and we can advise you as to which skip is most appropriate for your job. We work with you to ensure that your experience is hassle-free. We are very proud of the long term relationships we have with our clients built on competitive pricing and unbeatable service. We take the time with each skip bin, to sort out any materials that can be recycled so they don’t wind up in our landfills. We want our clients to know that we think it’s important to do our part to take care of the environment in the ways offered to us through this industry. Of course, we recognise that there will always be some waste, but we do everything we can to minimise the negative impact that waste has on the environment. When it comes to skip bins themselves, there is not much to distinguish one from another. This is why we put the focus on distinguishing ourselves through our interactions with our clients. Our drivers are always friendly and respectful, and they’ll take the time to address any questions or concerns you or your clients may have. We work hard to do everything possible to ensure you are completely satisfied with the service you receive from us.